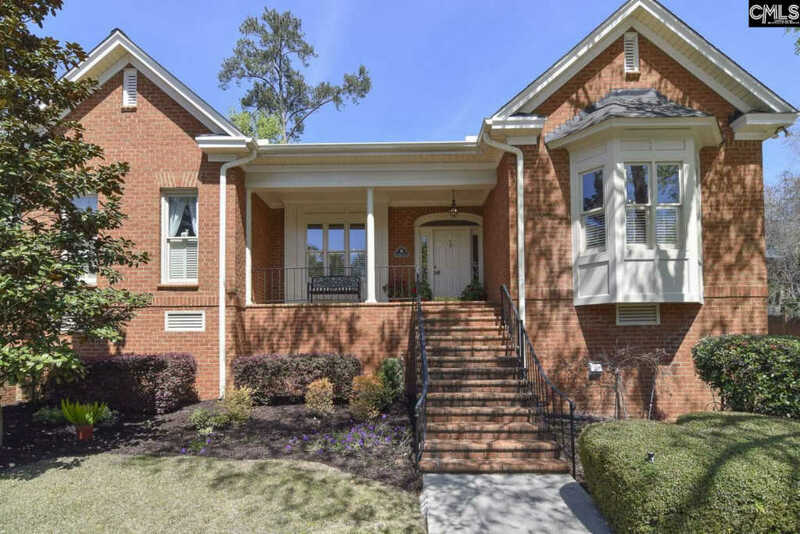 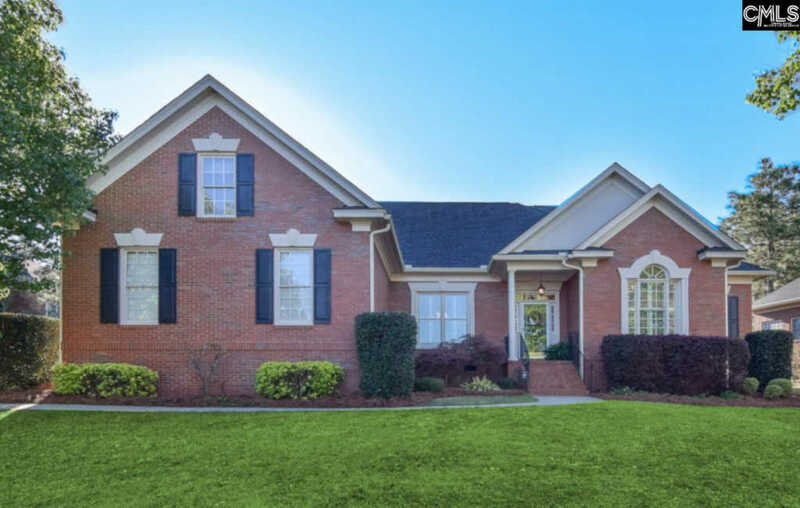 Updated custom brick home with backyard paradise. 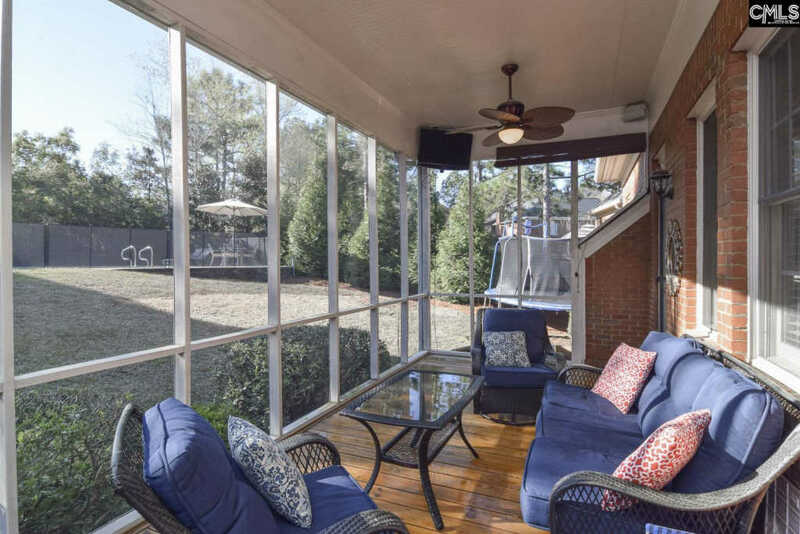 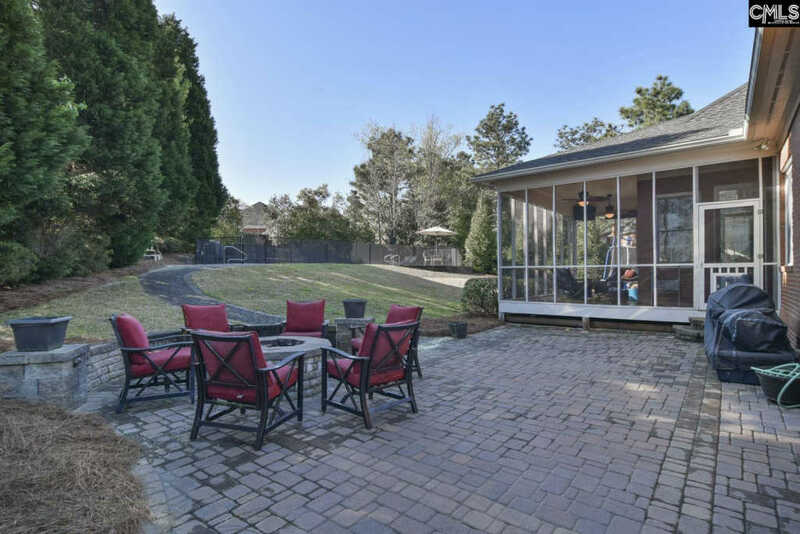 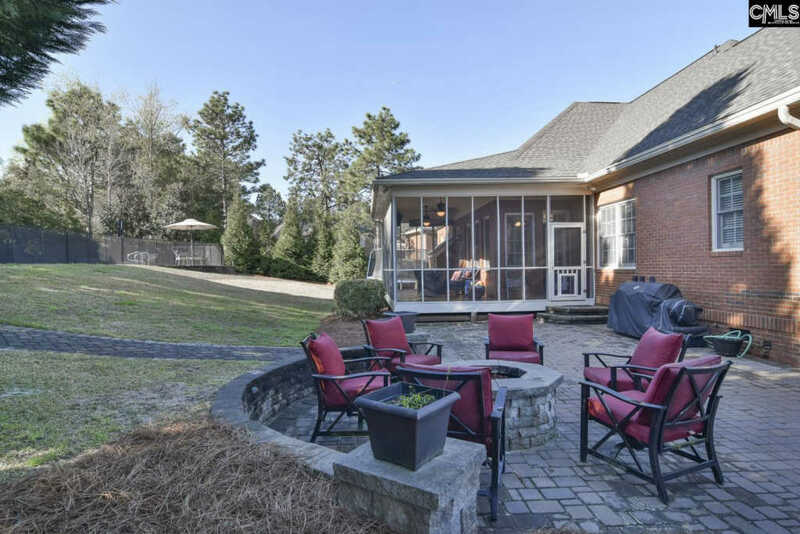 Enjoy outdoor living with screen porch, brick paver patio with natural gas firepit and saltwater pool (with child safe fence). 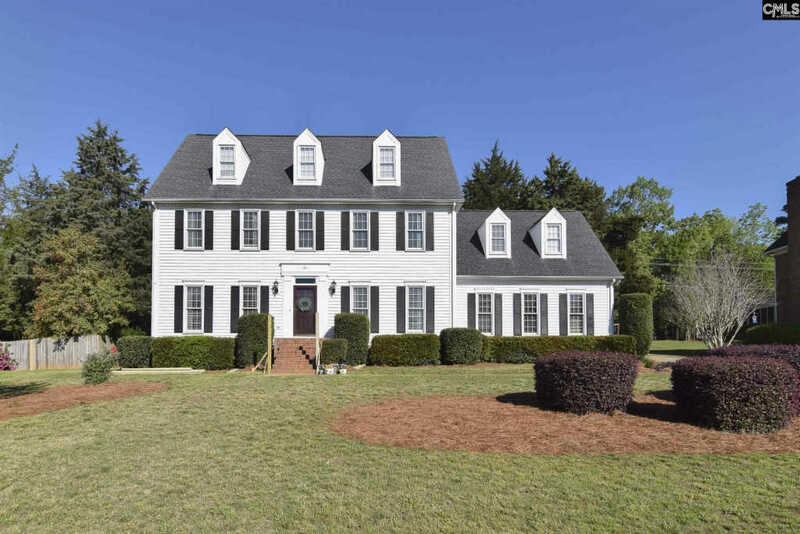 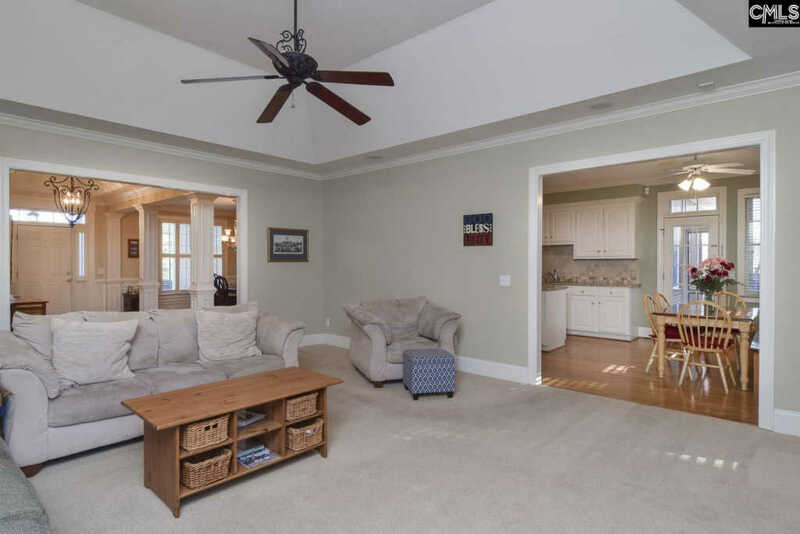 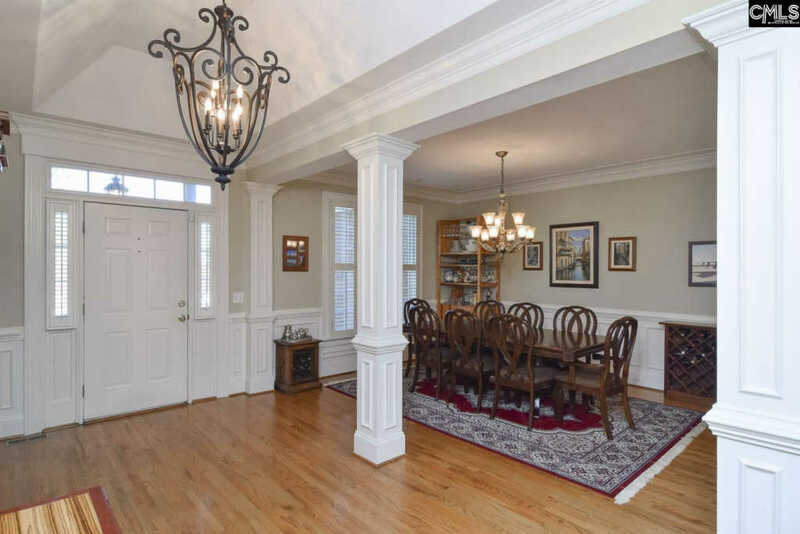 Home offers split floor plan, heavy trim and lots of hardwoods. 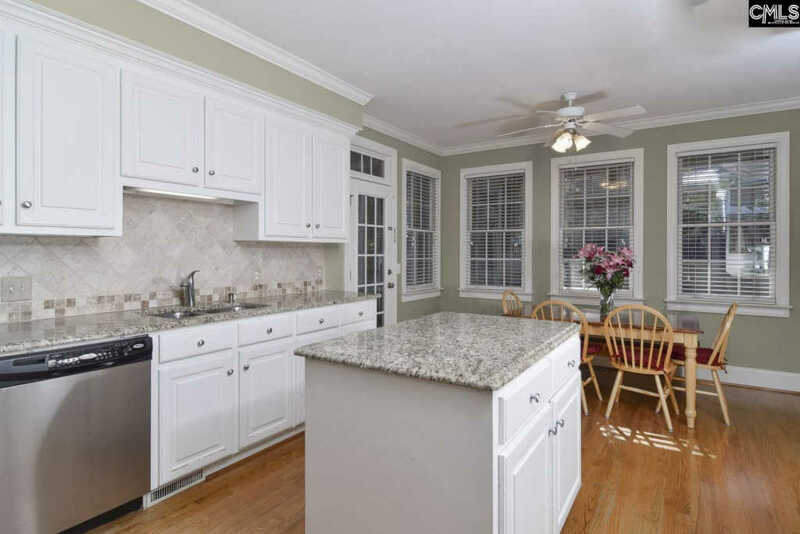 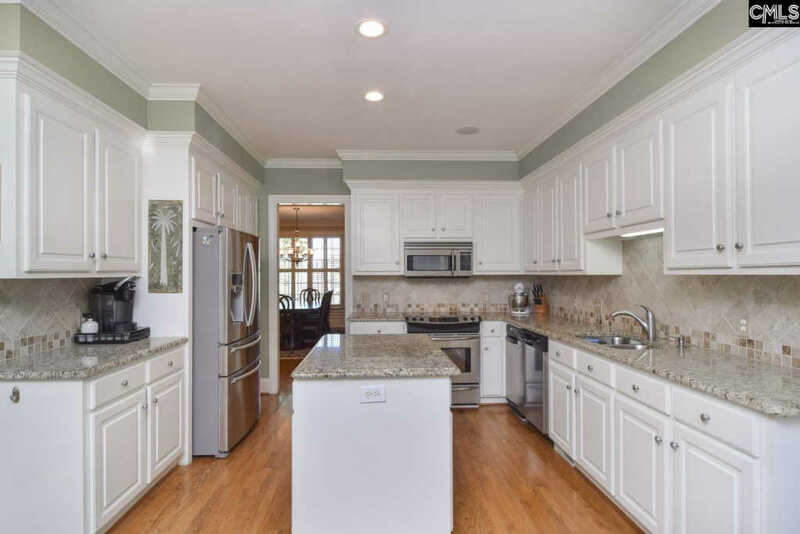 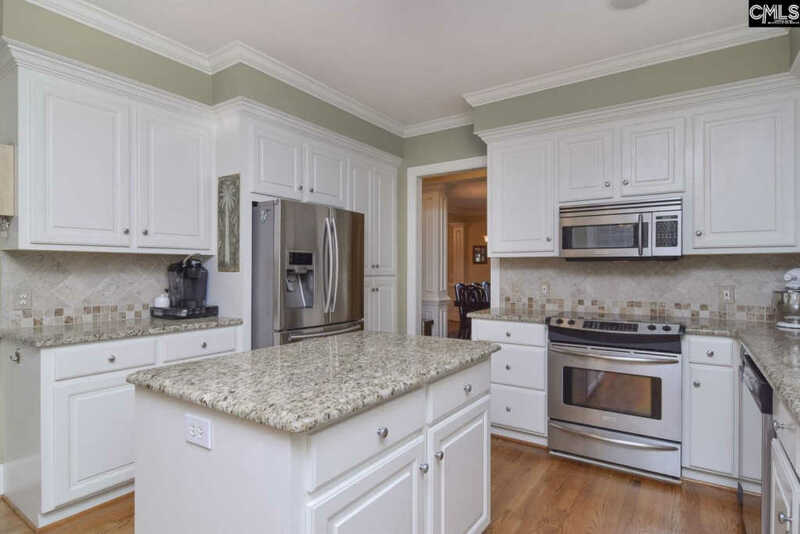 Bright kitchen features granite countertops, tile backsplash and stainless appliances. 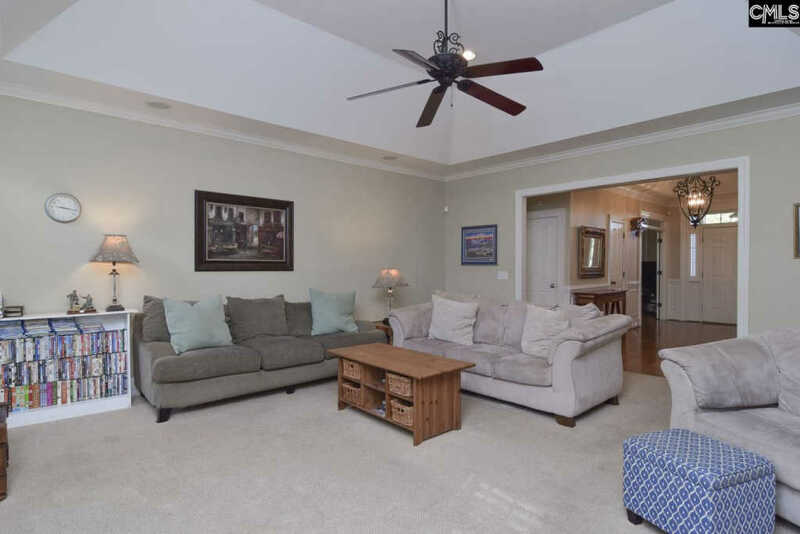 Family room has tray ceiling, new carpet and gas fireplace. 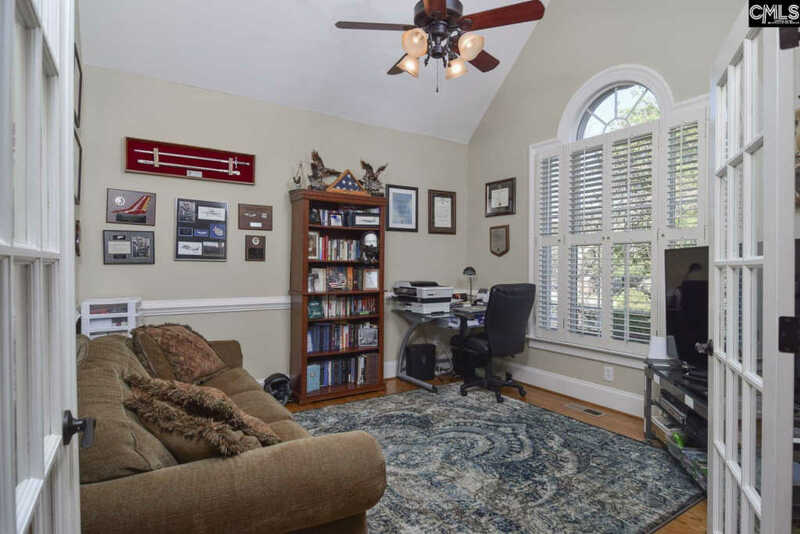 Formal living room with French doors can be an ideal office. 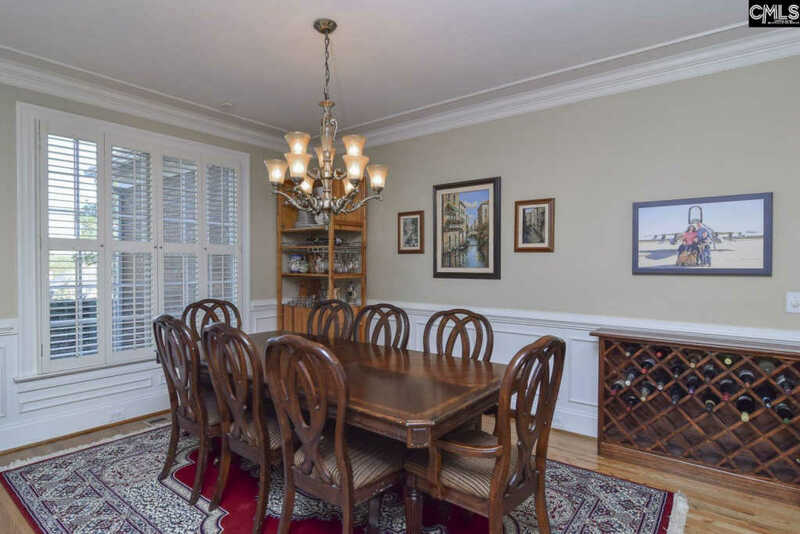 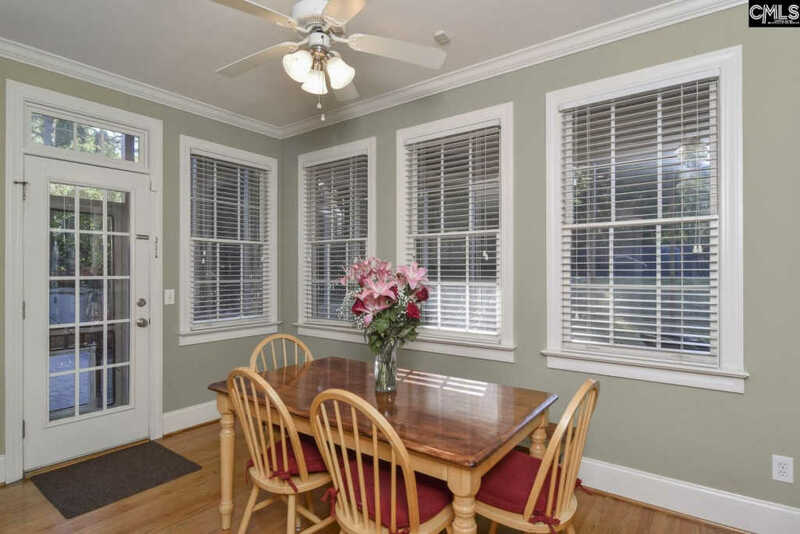 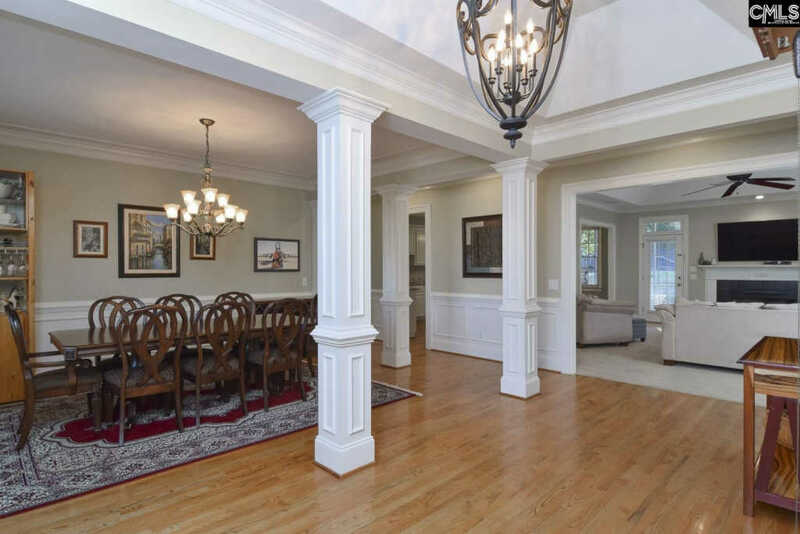 Large formal dining room is perfect for entertaining. 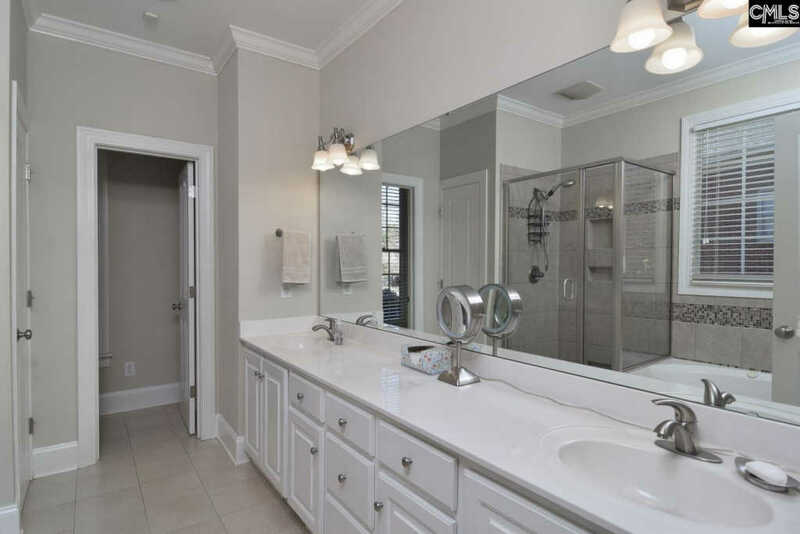 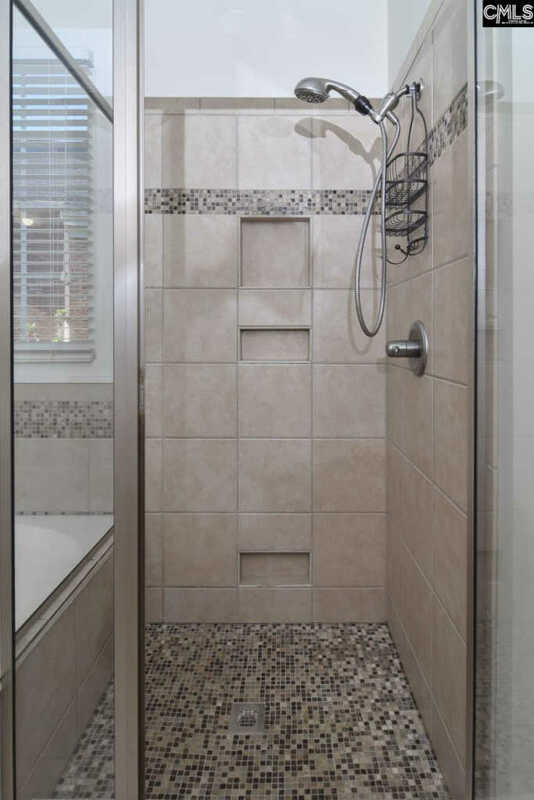 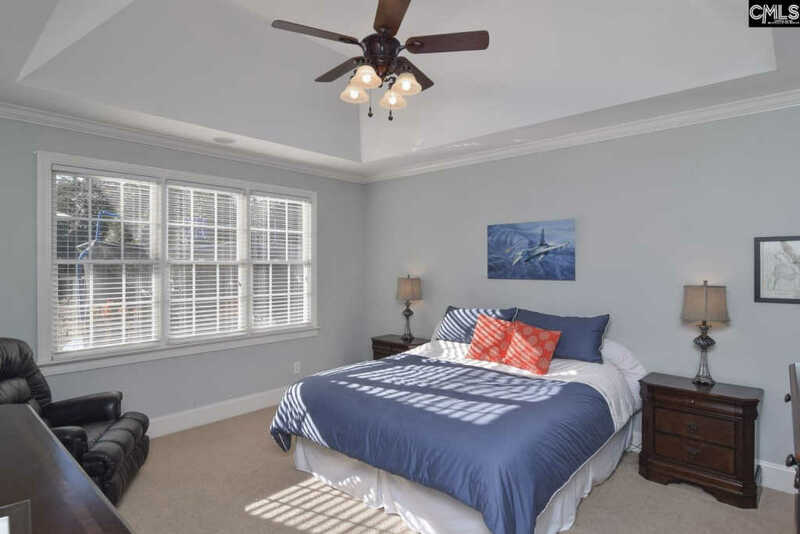 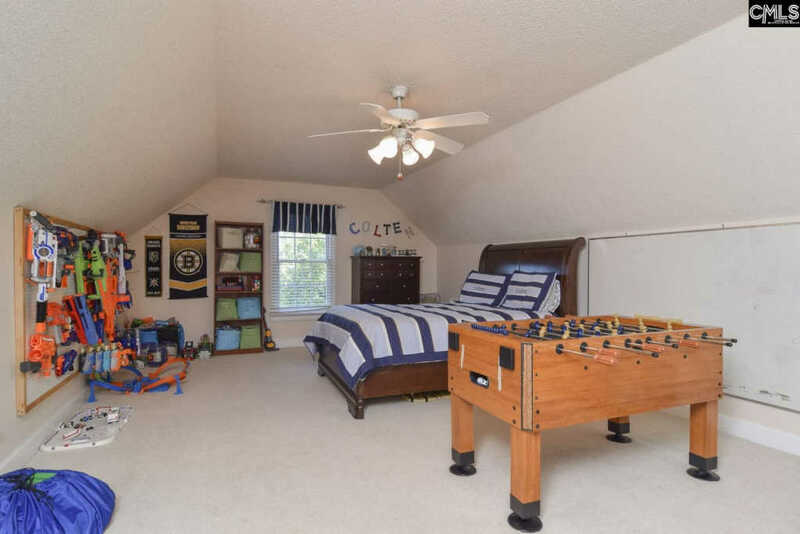 Master Suite has trey ceiling and bath with dual vanities, garden tub and tile shower. 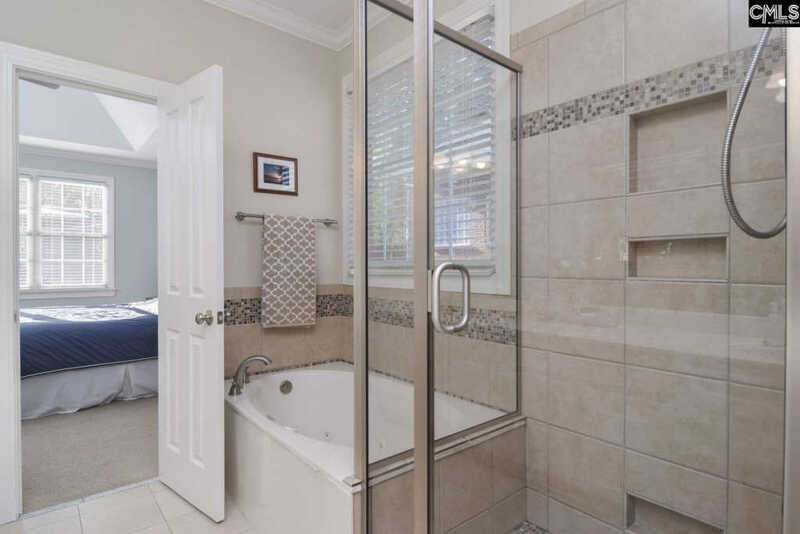 Two other main floor bedrooms have Jack & Jill bath. 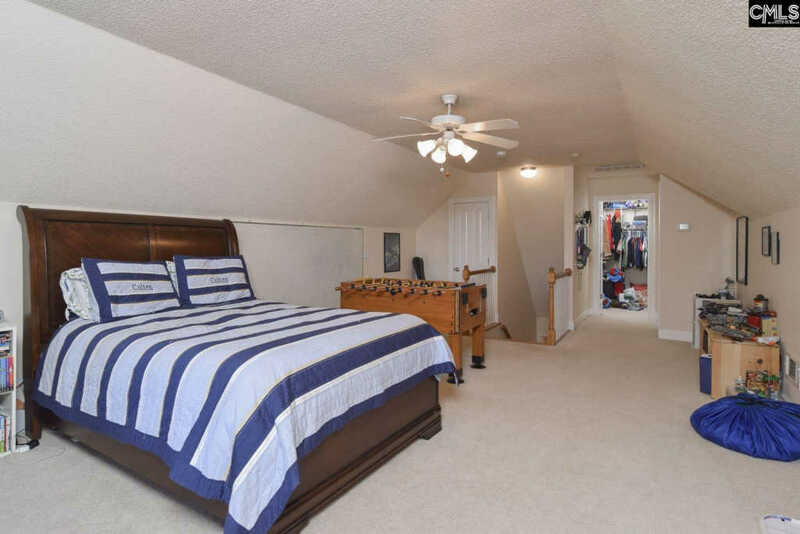 Large FROG that can serve as 4th bedroom has a large walk-in closet and full bath. 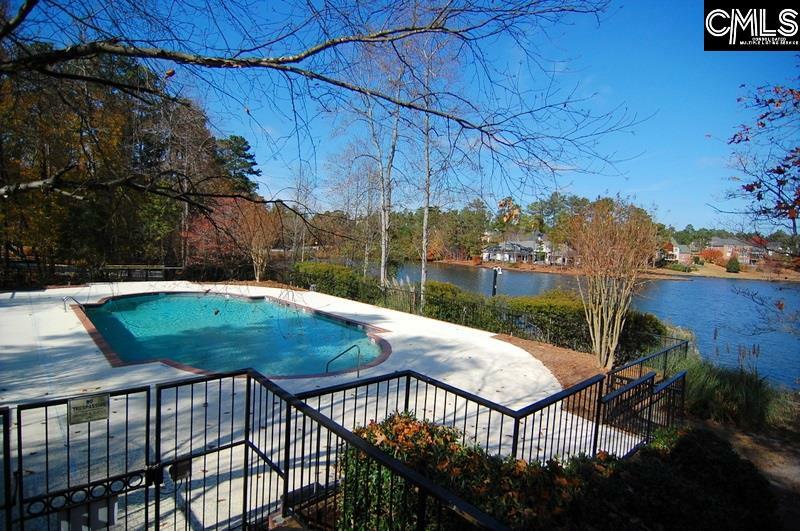 Irrigation well & landscape lighting. 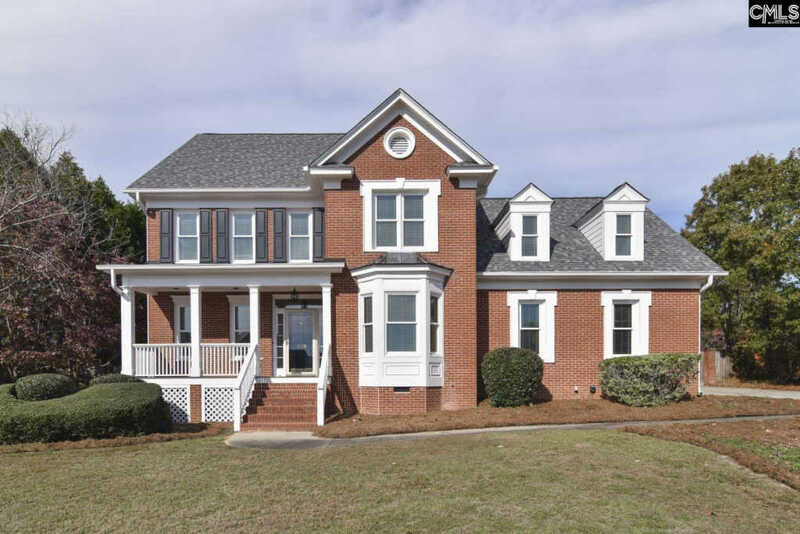 New roof 2014 and new HVAC unit 2012. 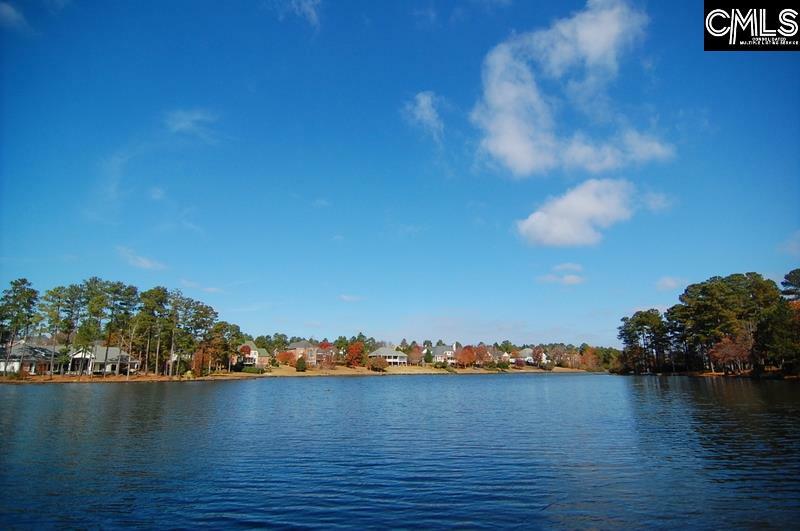 Enjoy life in the welcoming Woodlake community with great amenities including lake, pool, playground, pavilion and tennis courts. 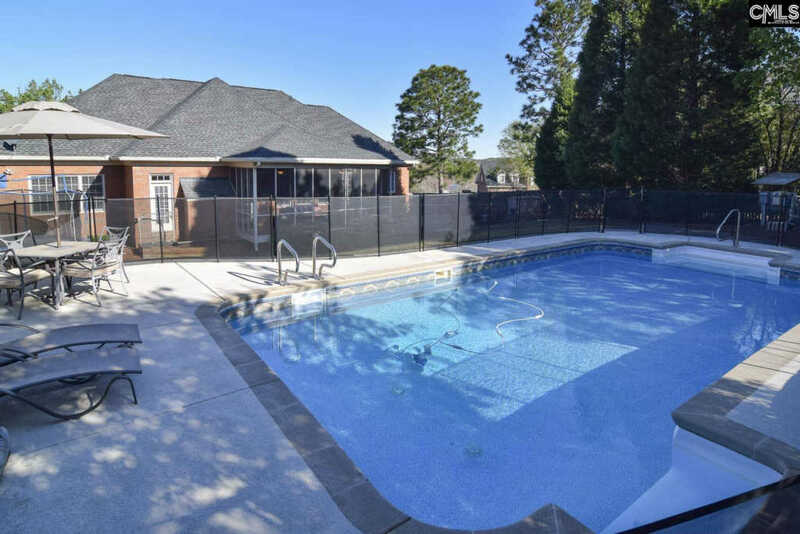 The neighborhood has clubs and social events for residents to enjoy. 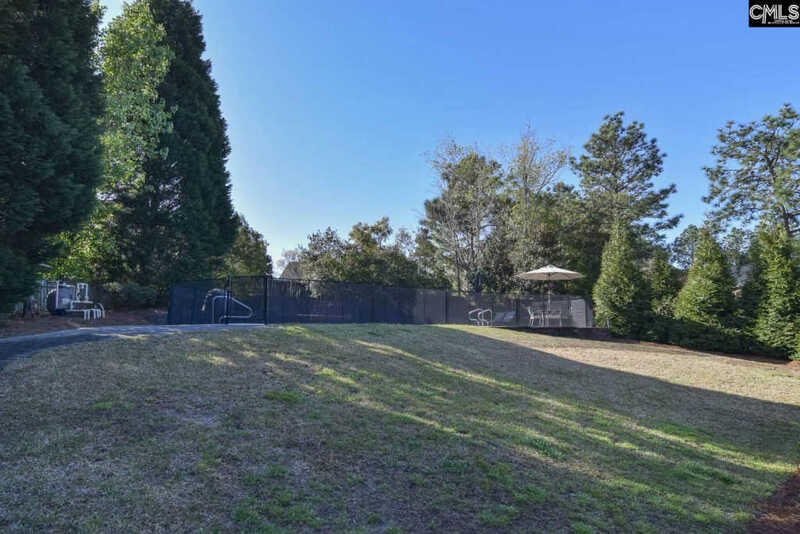 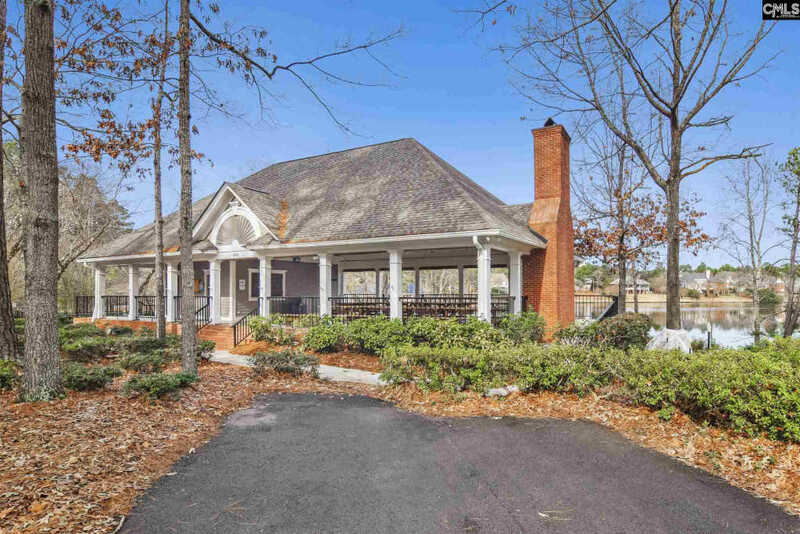 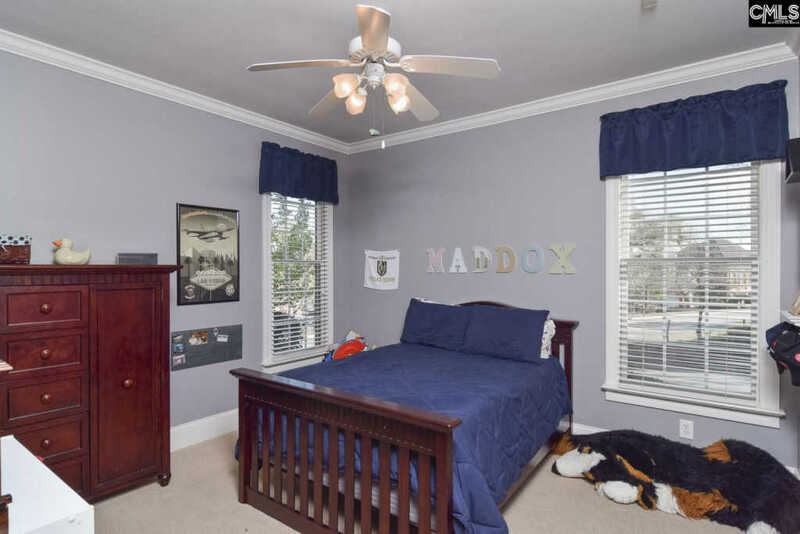 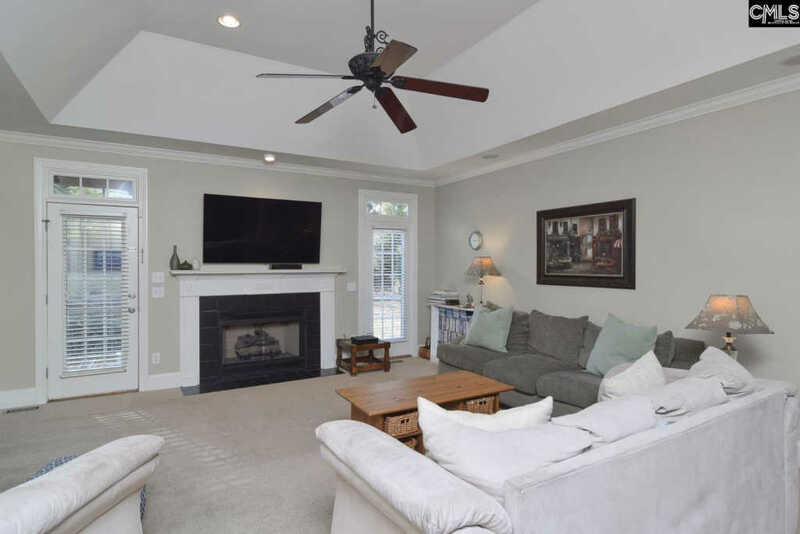 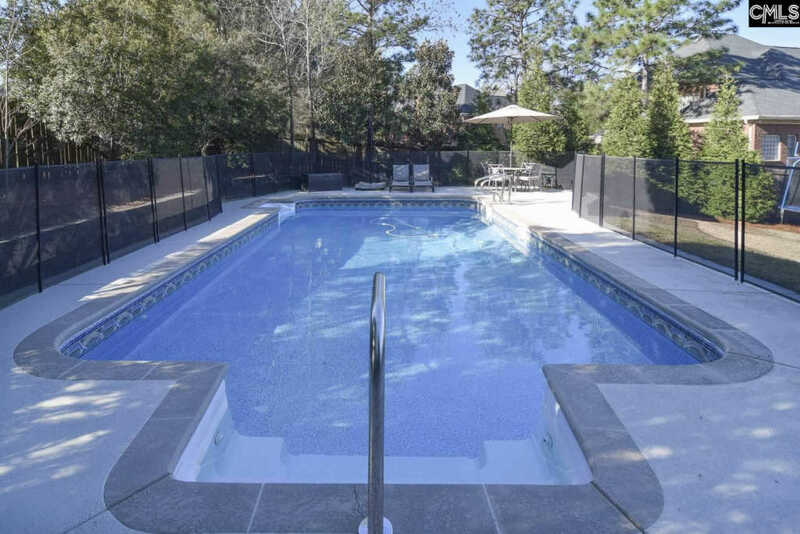 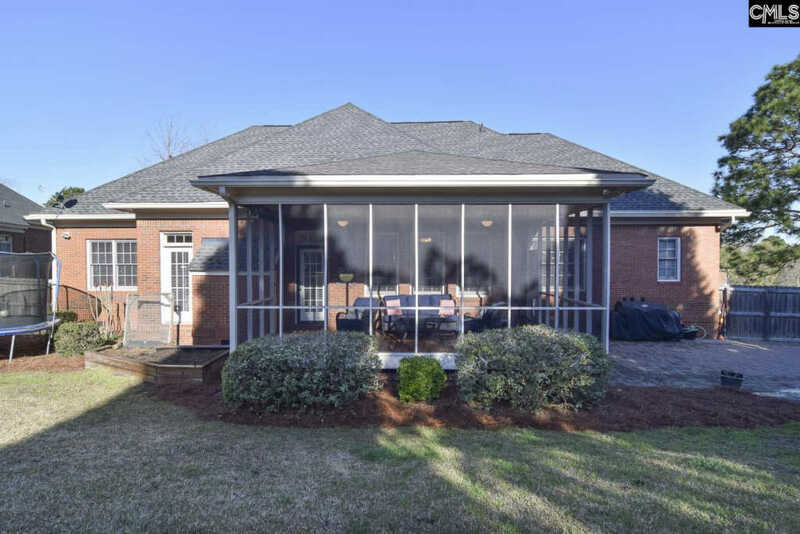 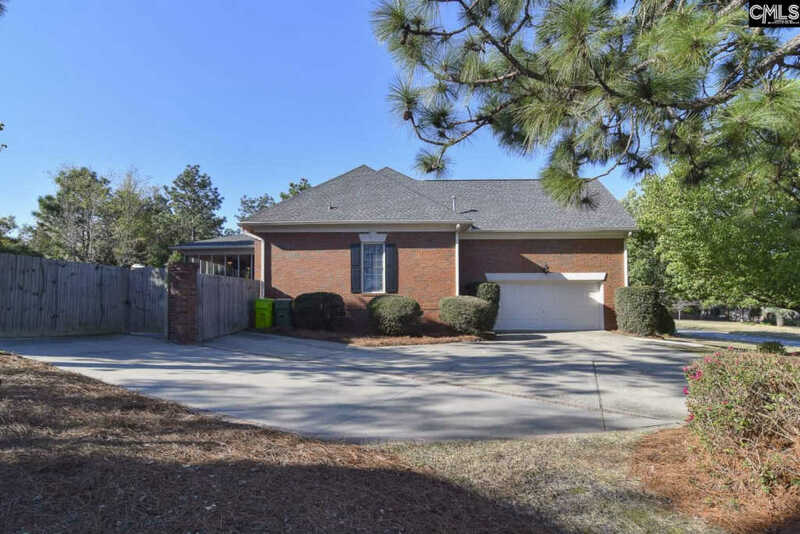 Subdivision is conveniently located to Richland Two schools, shopping, entertainment and Fort Jackson.